tmrw | features | Who’s Donna Missal? 'This Time' the New Jersey’s native debut album, draws elements from classic soul music, rock, and hip-hop, while her enrapturing vocals seamlessly fit each production. Upon its release in September, the project’s lead single – Keep Lying - stood proudly at the top of Spotify Viral Chart for weeks, being brought to new heights again at the beginning of this year, on a stripped down version for Vevo’s DSCVR platform. Having spent most of 2018 on the road, supporting the likes of King Princess, Donna Missal is rapidly building a community around her. Much to the delight of her international fan base, Donna kicked off this year with a short European tour, that saw her perform at East London’s Moth Club. Self-describing her sonics as feminist stripper music, neo-pop or melody rap, one thing is for sure; her lyrics might be emotionally dense – heartbreak, betrayal, deception – but, the woman who stood across the table from me irradiates a magnetic proximity to her, that’s equal parts piercingly honest and self-aware. Leaving the innocence of the early twenties behind, Donna’s life experience gave her a fortified sense of self and focus, not only to own her truth, but to share it with the rest of the world. The passage of time and the constant race against the clock exerts tremendous pressure on a woman’s life. Whether it is the pressure to fit the stereotype of getting married and bearing children, or handling the social pressure if you don’t, there are constant daily reminders at the turn of every corner to remind us that our bodies will invariably change through the passage of time, and that for each malady there is a newly invented remedy. It is a multi-billion industry. Study’s have proven that there is scarring psychological damage carried by an idealised unattainable ideal of perfection that just doesn’t exist IRL. Ageism, whether it is in music, film or fashion, has been wildly and thoroughly documented. However, this one of the topics that only recently have been brought to light for discussion. Social media played a crucial role in sharing different lifestyles and alternatives to the one reality that’s in our most immediate surroundings. Raising alternatives to the veil of the socially desirable has empowered not only artists, but people to come forward to speak about their own experiences. 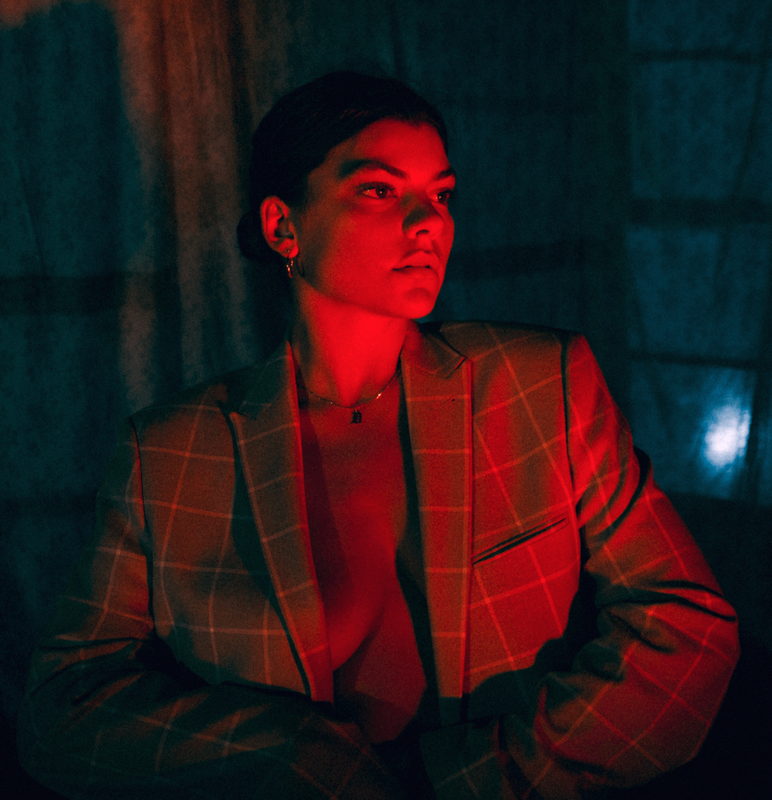 Donna Missal is embarking on a 20 date prom-themed US tour starting tomorrow, you can check the full schedule here.